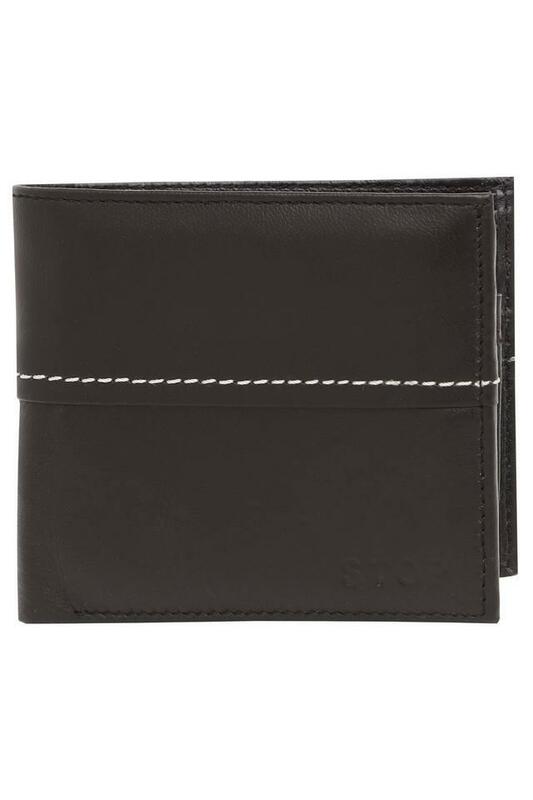 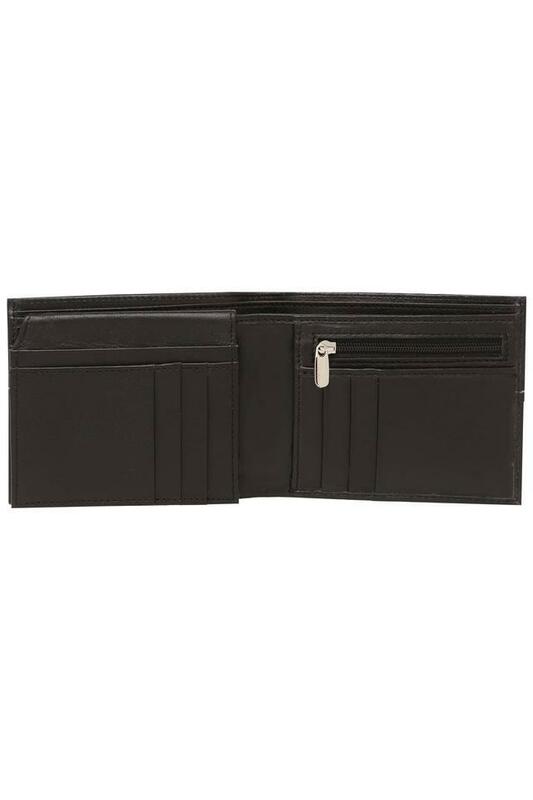 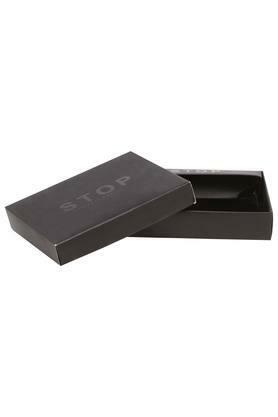 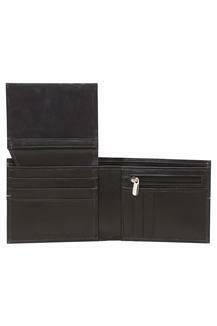 Designed to perfection, this wallet from Stop will be a great choice for you. 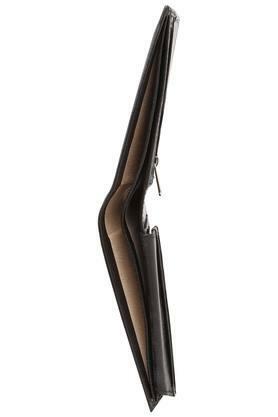 It has been made of leather, which gives it a nice finish as well as makes it easy to maintain. 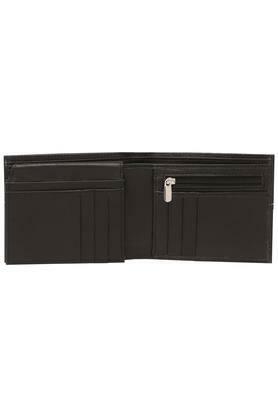 It also comes with slip pockets, multiple card slots and a coin pocket that will help you to keep your monetary essentials organised. 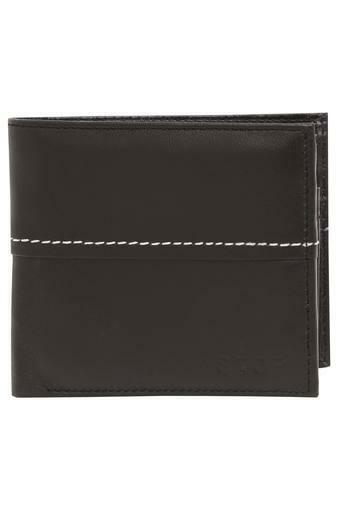 Add this stylish wallet to your accessory collection to give it a fine boost. 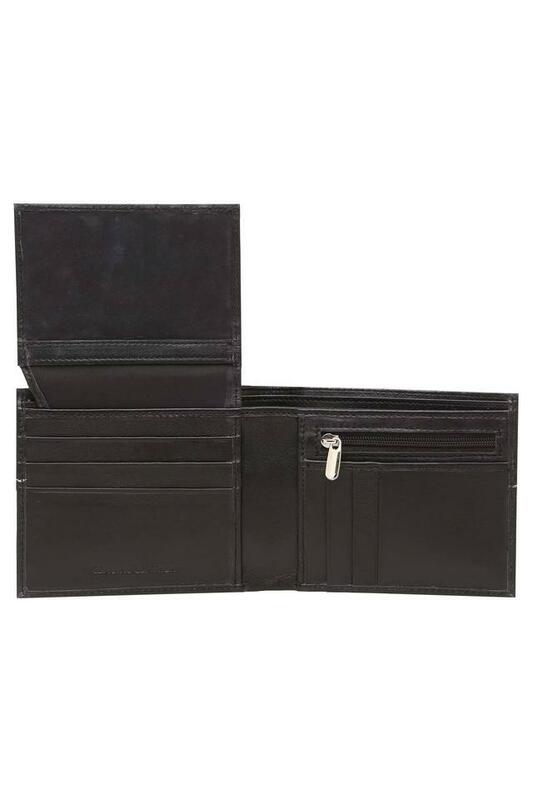 It has been made of leather, and thus it is suitable for your regular use purposes.